In October I made fall crafts for my home decor and to give away. Succulents on top of pumpkins, which have lasted well into January. Now that pumpkins have started to rot, I wanted to think of something else I could do with those succulents. 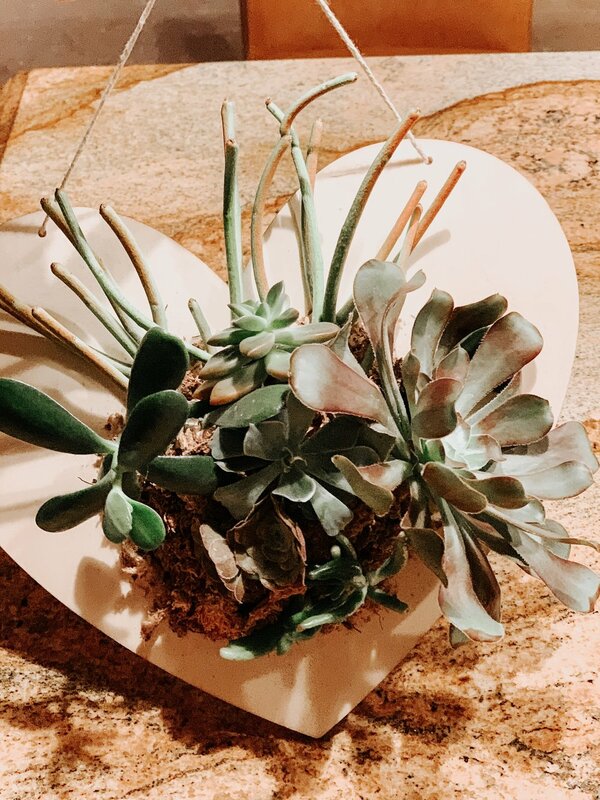 Planting them is always a great way to keep them living and propagating, but instead I came up with an idea to create a Valentine craft with them. 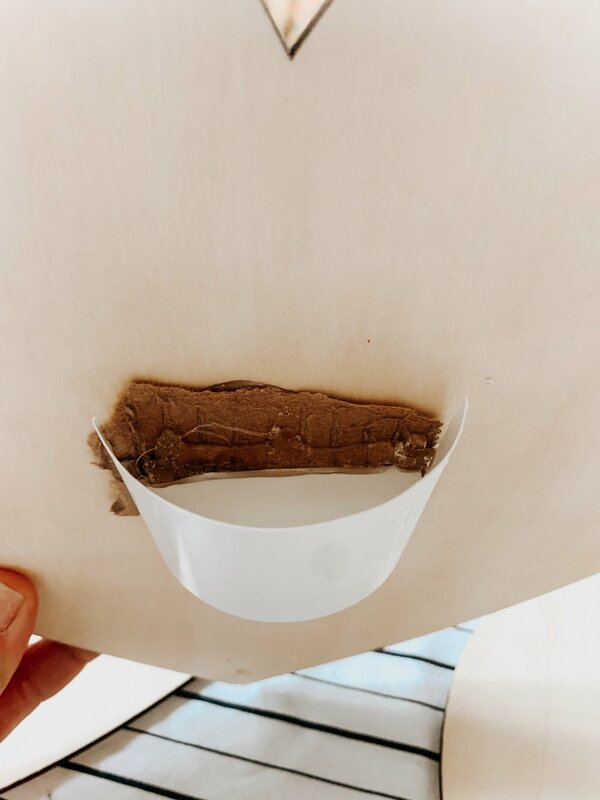 Know how and tools to drill holes in wood… Check my husband handled that part. Ability to use a glue gun and adhesive spray… I got that. This Video shows the step by step process form start to finish and a cool way to create a 3-D effect with paper cups. Check it out. This was a 3 step process from start to finish. I would suggest using glitter spray to start on bare hearts before moving to step 1. If you want the plain look, follow these steps and video. 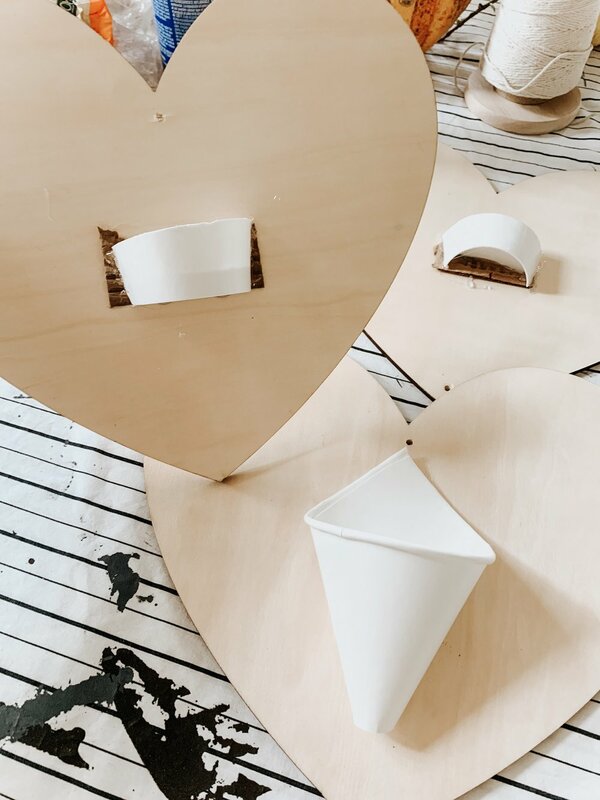 1 - Prepare wooden hearts by drilling holes where you plan to hang them. I opted for 3D look, so this is where I used paper cups to cut out a form and glued it to each heart. If you choose not to do 3 D as I did, you can go straight to step 2 after holes are drilled. 2 - Spray adhesive and add sphagnum moss. This will serve as soil for succulents so with a little water strayed on it, it will retain moisture to feed the plants and keep them alive. Note glitter spray in this picture should be used before you drill holes in step 1 if you choose to make hearts glittery. 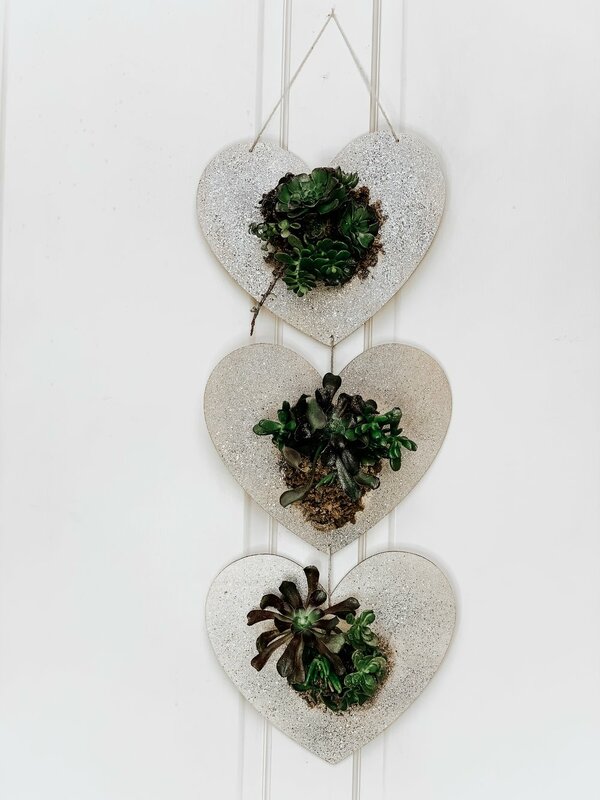 3- Arrange succulents and glue them to moss. 4- Hang finished product and enjoy. 5 —— only if you goof up like I did… is the glitter stage after you have completed your craft. This makes it more complicated after plants are attached, but with glitter glue it was easy to get a sparkly look even after I was done. PART 2 - VIDEO to show how I applied glitter after I finished the craft. Method 1. Glitter glue. PART 3 - VIDEO to show how I applied glitter after I finished the craft. Method 2. Spray glitter. 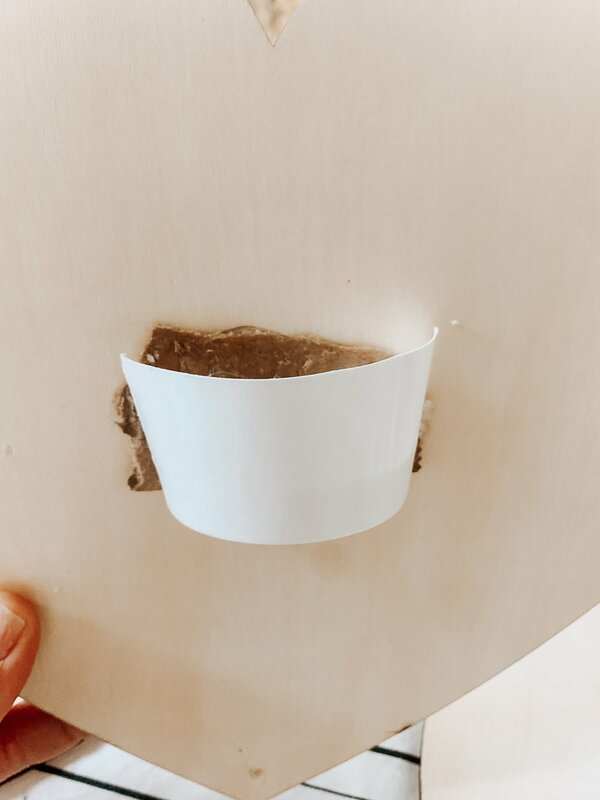 Even when you mess up there is a way to fix a craft. Be Awesome and Sparkle.